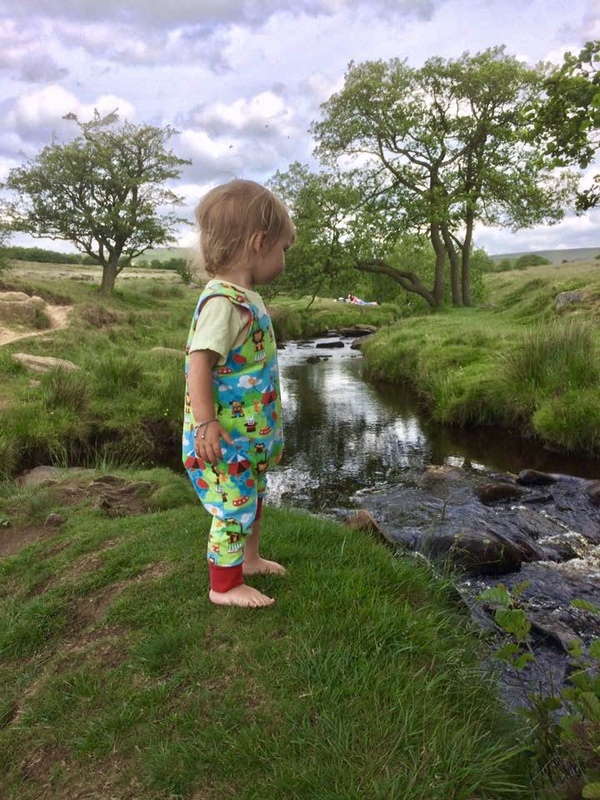 You’ll know we love Longshaw Estate. 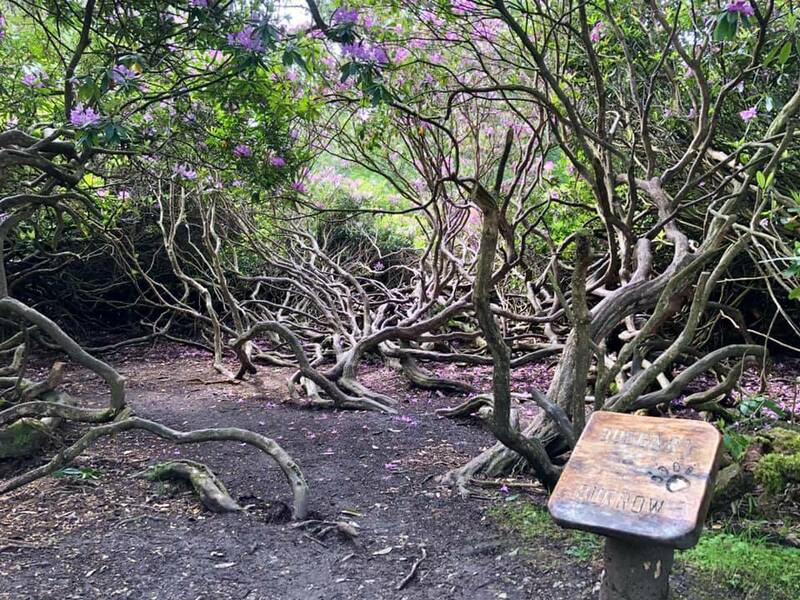 Longshaw Estate is the closest National Trust day out to Sheffield (technically, it is sort-of in Sheffield and has a Sheffield post code!). 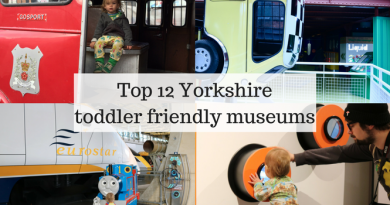 The best thing is that it is FREE to visit! 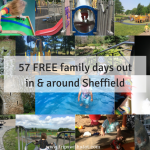 Yes, free even if you are not National Trust members. 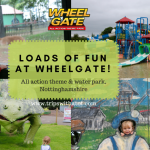 It’s a lovely day out in the countryside with fantastic nature play areas and a lovely, magical boggart trail for kids. 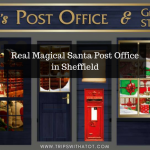 Longshaw Estate is in S11 7TZ, next to Fox House. 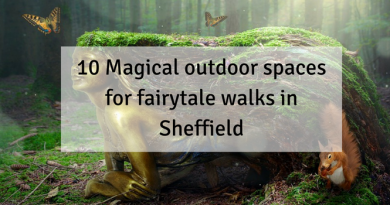 There is a national trust car park, cafe, walking trails, nature play and boggart trail. The landscapes around Longshaw are beautiful. 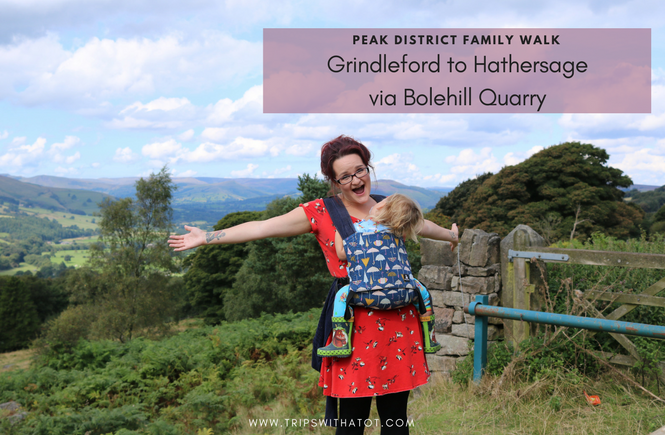 Longshaw is very close to padley gorge, surprise view, mother cap, hathersage, bolehill quarry and many other popular walking destinations in the Peak District. It’s only 1/2 mile flat path walk to Padley Gorge, passing many of the boggart homes. Padley Gorge is one of the best picnic spots. 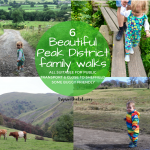 It’s very popular with walkers of all abilities. 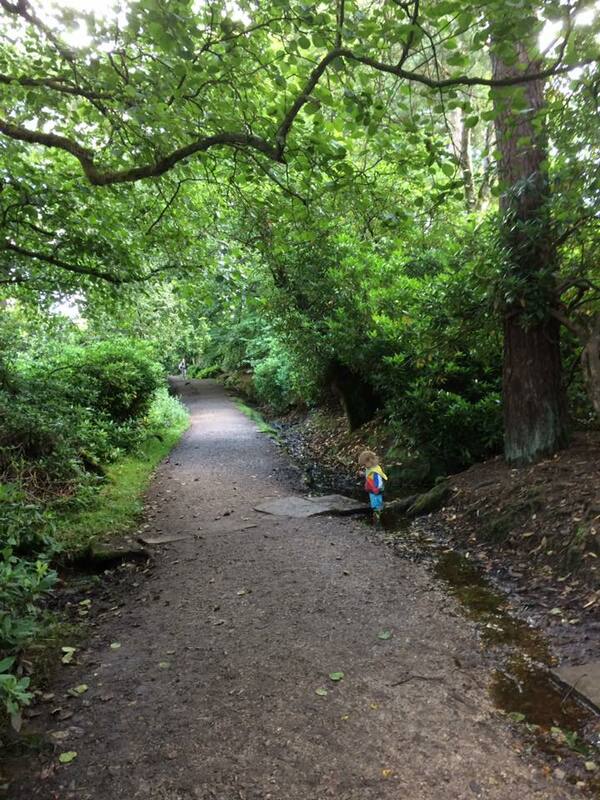 Best of all, for families there are flat path trails around the whole of Longshaw Estate. It is also wheelchair friendly. 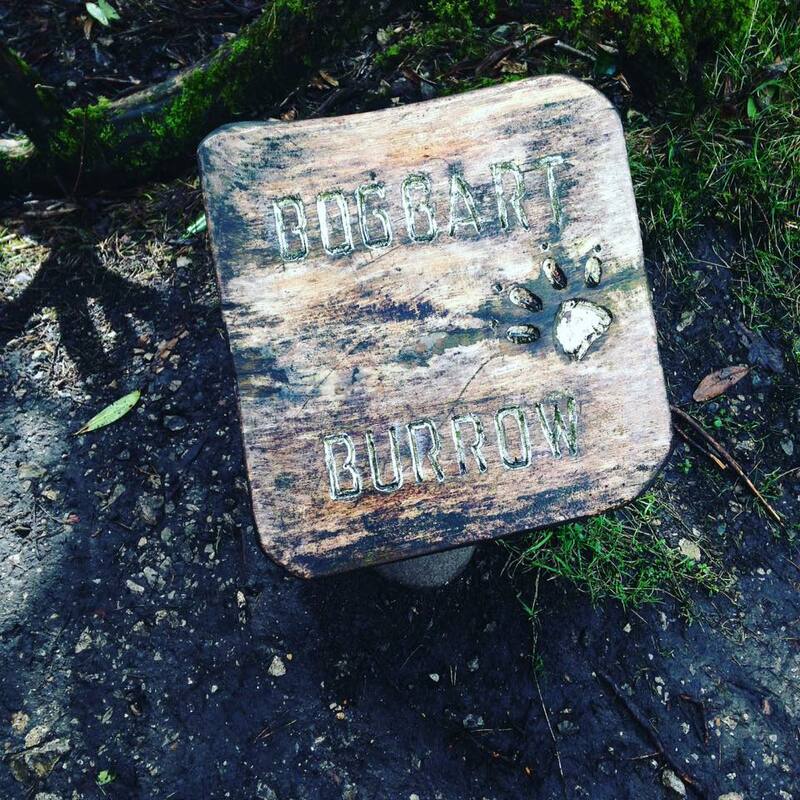 Okay, so now you know a bit about Longshaw… here’s what the Boggart trail is all about! 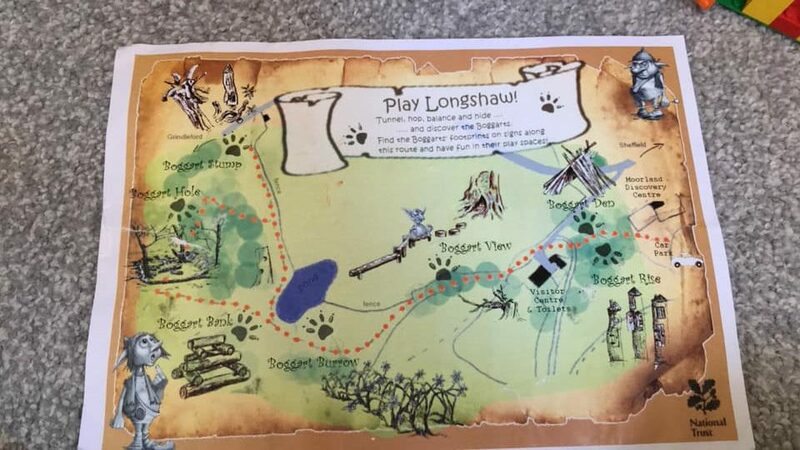 These trail maps can be found at the visitors centre/cafe, but you can easily stumble across the homes on your way around Longshaw. 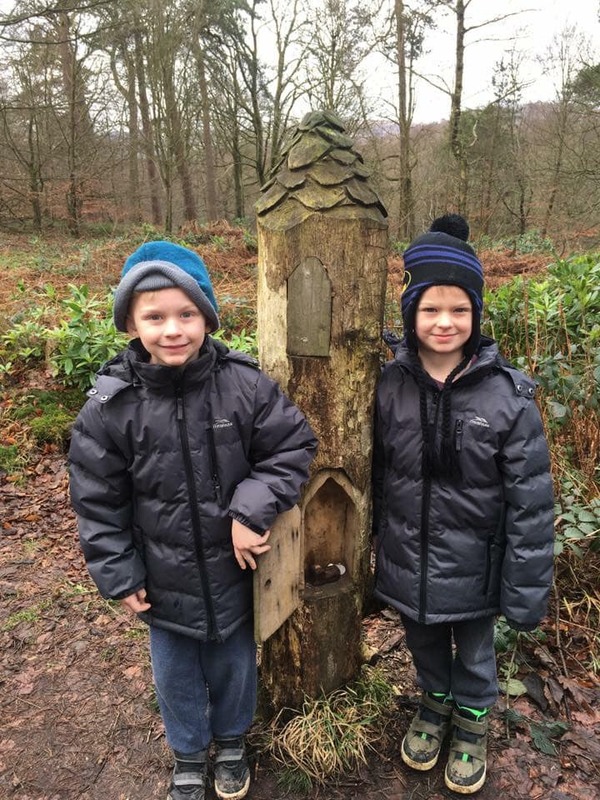 The boggart trail around Longshaw Estate makes an excellent walk for children. 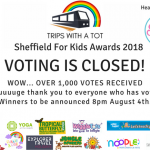 You can do as little or as much as you like, we usually don’t manage the whole trail! Finding the boggart homes along the route really encourage the tired little feet to keep going. 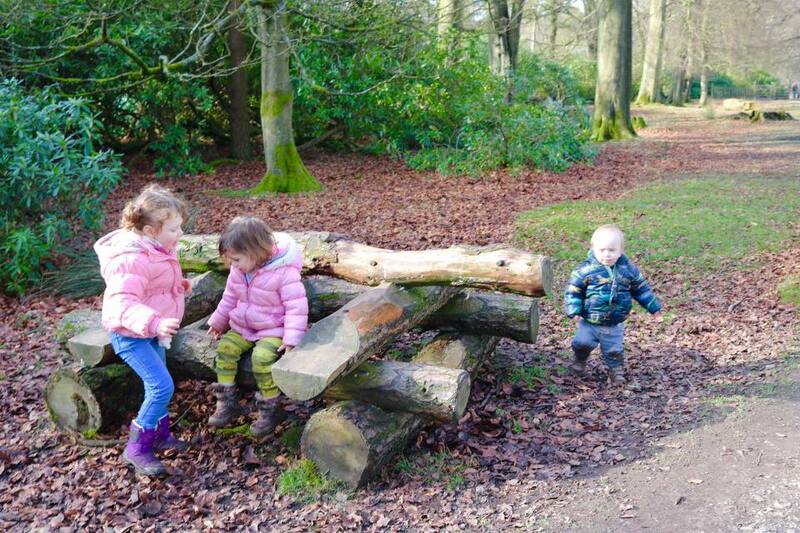 Second Thursday of every month is Ranger Tots at Longshaw. 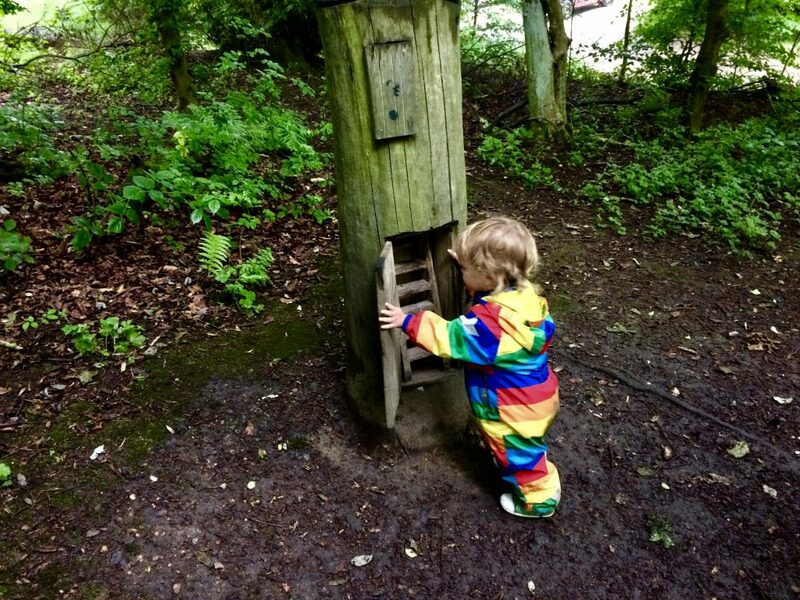 “Mini explorers and intrepid tots and their adults are invited to take part in fun outdoor activities at Longshaw”. 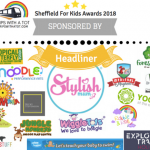 Drinks and fruit provided, £3 per child. 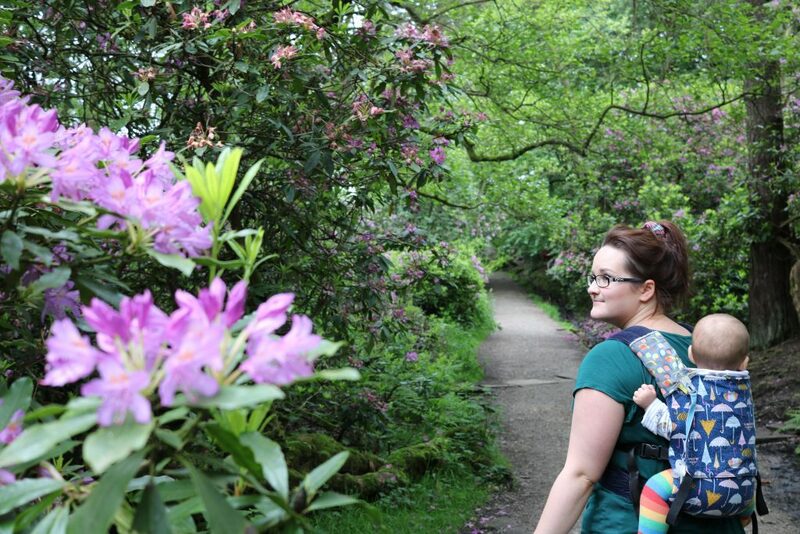 Visit Padley Gorge – very popular picnic spot in the summer! Explore the new woodland path. Try a spotter trail or seasonal event. 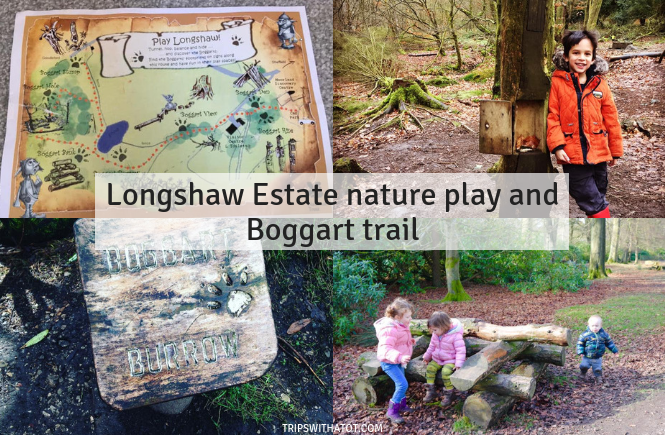 Longshaw Estate have specific seasonal events and trails throughout the year, such as Easter hunts, Spring trails and spotting sheets. 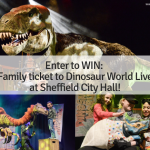 Check their website. Head to Mother Cap for a climb just over at Surprise View. Fox House is a great pub for lunch. 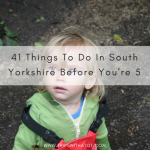 Hathersage is just down the road and there’s a good playground behind Hathersage Pool.